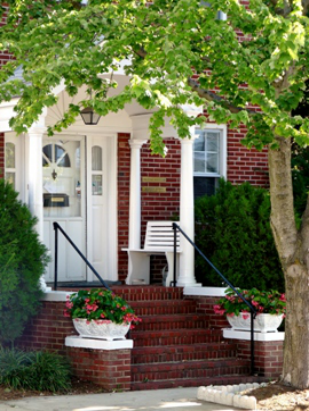 We are Board-Certified Licensed Professional Counselors providing individual, family and couples counseling for adults, children and adolescents. 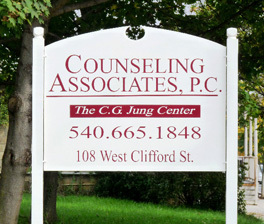 At Counseling Associates we provide a unique blend of psychotherapy, education, mindfulness and wellness practices to help you discover your path to recovery and well-being. We believe that wellness requires attention to the body, heart, mind and soul of each individual. In addition to our wholistic approach to counseling services, we offer educational seminars for individuals and couples to provide quality information and training in skills and practices that support mental,emotional and physical health. Please take a few minutes to visit our Associates' pages by clicking on the names above or the menu tabs in the sidebar. We would like to introduce ourselves and tell you something about our unique services. For your convenience, forms and other information may be downloaded and filled out in advance of your initial session in order to utilize our time more efficiently. Click on the "Forms and Fees" tab in the main menu.